Web design is a very important phase in building a website. It presents a face for the online business and it must serve the purpose of attracting clients / potential customers effectively. Joomla website design fulfils this purpose by providing creative web design templates for website building and development from the ground up. What’s interesting is that it can handle website changes and fixes instantly. Here are some explanations why Joomla website design software is much recommended as a creative web design tool over its contemporary counterparts. 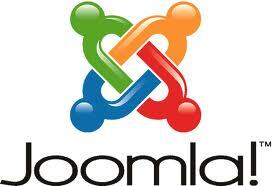 Joomla website design program was intended to be Open Source. Unlike most creative web design commercial software, there is no license fee involved upon installation. It is completely FREE! Open source also implies that Joomla website design users are authorized to study, alter, or modify the underlying code to improve, in general, the creative web design software capability or to customize it to serve the exclusive purpose of the user. Having created as a Content Management System, it can handle web contents efficiently. Adding and removing Joomla website design pages is quick and easy with just a few clicks. Creative web design work is significantly accelerated. There is a vast pool of Joomla website design resources and support worldwide. Currently there are over 200,000 members in its site forum all giving inputs to support the product. Many expert developers of this creative web design product mushroomed everywhere. Reference books and tutorials are just as prolific to give support. Web design using Joomla allows for extended functionality from shopping carts, video plug-ins, image galleries, forums, blogs, project management tools and a lot more. Over 3500 add-ons and plug-ins are ready to be access for a creative web design. You can create from a brochure website to full-featured shopping cart or interactive membership site. You can change Joomla website design templates one after another with over 2000 available templates for free. Apply the new creative web design template and you’re off to a new look and feel of your website. WordPress is no doubt one of the most popular web development software available today; and it is also Open Source, has rich free web design templates. But despite the close match up, WordPress is created mainly as a blogging platform not as a full creative web design implement. It lags behind Joomla website design capability because of the raw power brought by Joomla’s underlying infrastructure to allow easy plug-in of something like a shopping cart for instance. While Joomla website design program is quiet capable of almost any creative web design to put up a site, it still has a number of imperfections. The rising popularity of Joomla website design tool is inviting malicious attacks on many of its sites. 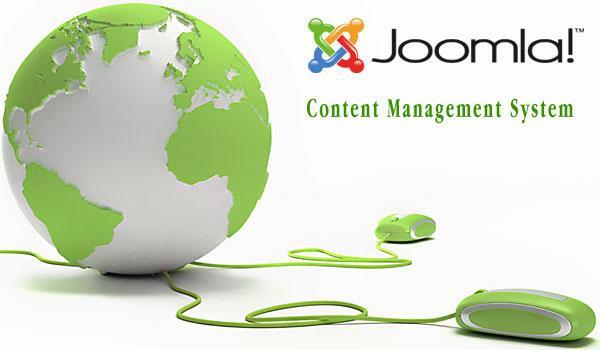 Overall, Joomla website design software is exceptional as a creative web design tool for building websites. It has a myriad of superb design templates ready to go. DOWNLOAD the latest version NOW and get your website running on Joomla!